‘Open on earth since 1971. 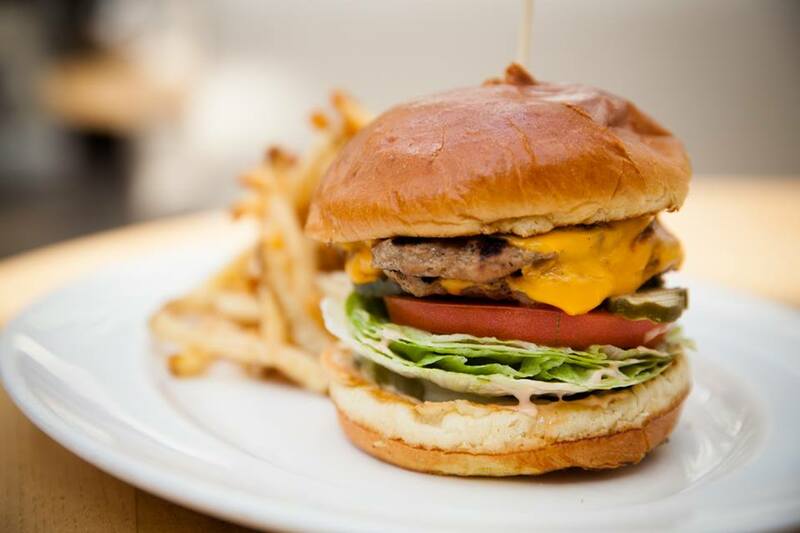 120+ restaurants, nine states, countless cuisines.’ Welcome to the world of Lettuce Entertain You, an independent, family-owned restaurant group based in Chicago that offers everything from burger joints to Michelin-starred restaurants. Long established on the US airport scene, the company now has its sights set globally as Executive Partner Kevin Reynolds told Oliver Thring. 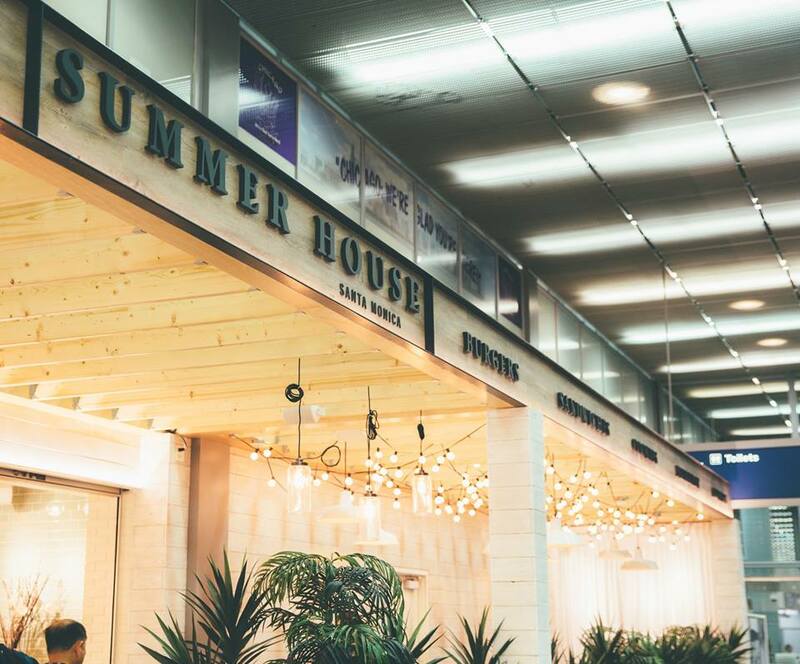 Summer House is already serving its ahi tuna tostadas, hand-rolled sushi, tacos and wood-grilled fish at Chicago O’Hare International Airport since 2016, in partnership with HMSHost. The site in Terminal 2 is now doing “close to US$5 million in annual revenue,” says Reynolds. Foundations planted: Lettuce Entertain You's Summer House Santa Monica dining concept could be set for a major airport roll-out across Europe and Asia. Now, Reynolds says his goal is “to introduce this brand to the world of airports”. A second Summer House is already being designed for Charlotte Douglas International in North Carolina. Last November, Lettuce won a third tender for a “full-service Summer House” in an American airport the company will not yet reveal. Two further bids for space are ongoing. It may indeed prove to be the most successful concept yet developed by the Chicago company, which was founded as a burger joint in 1971. 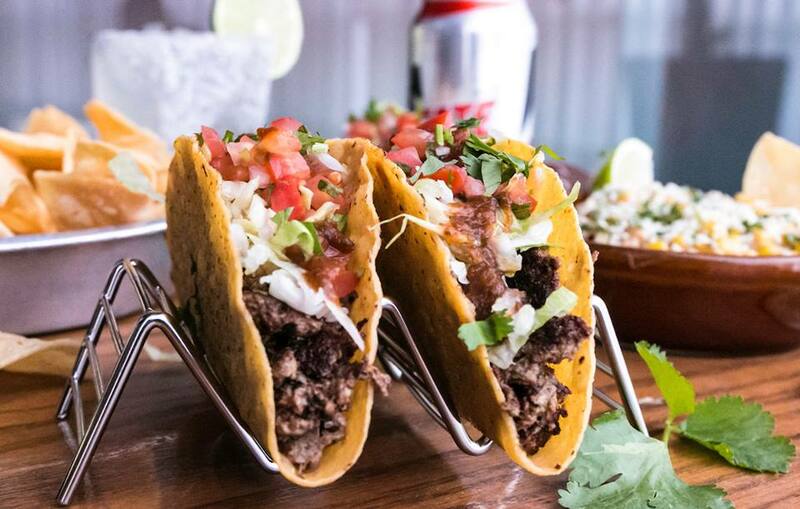 Today it operates about 130 restaurants across nine American cities, including nine in airports and with at least six others confirmed for launch in the channel this year. 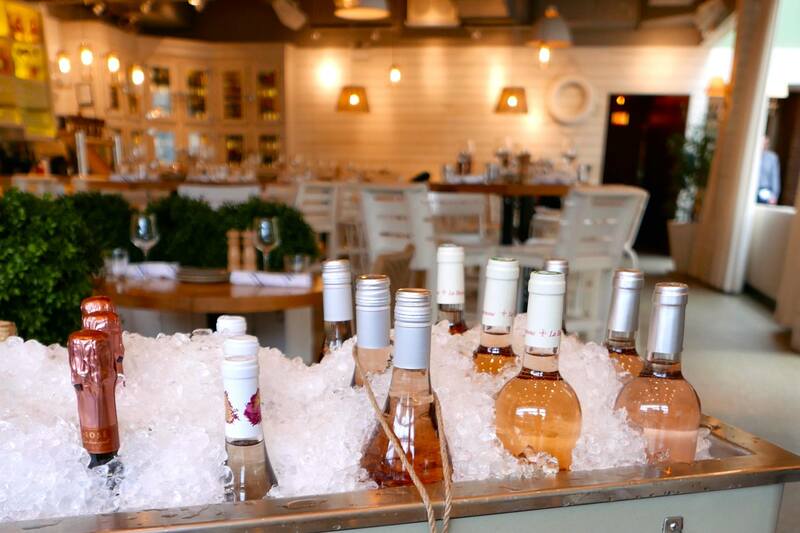 Everything is coming up rosé: The Summer House concept at Chicago O’Hare International Airport Terminal 2 has been operating since 2016. As well as the Summer House in O’Hare Terminal 2, at Terminal 5 in the same airport the company has a Big Bowl Chinese Express, Hub 51 (a “social dining spot serving up contemporary American eats”), RJ Grunts which “exudes the funky lifestyle of the 1970s” and Mediterranean concept Urban Olive. All of these locations are managed by Areas. With Paradies Lagardère, both in Denver and Washington DC, Lettuce operates a Big Bowl Chinese and a Magic Pan Crepe Stand. The company has further just won a bid with SSP to open five new concepts at Chicago Midway: Big City Chicken, a quick-service fried chicken brand; Tallboy Taco; Big Bowl Chinese; RJ Grunts and M Burger, whose name, says Reynolds, “came from our French chef who pronounced ‘hamburger’ as ‘amburger’”. Reynolds is speaking to The Moodie Davitt Report from Chicago, a city gripped by the ‘polar vortex’ that saw temperatures plunge last week to near record-breaking lows of -31C (-23F). Varied menu: The food options available at Summer House include ahi tuna tostadas, hand-rolled sushi, tacos and wood-grilled fish. Lettuce nimbly responded to the freeze by offering free delivery to its customers ordering through the GrubHub app – and Reynolds says the company saw an 80% increase in delivery sales as a result. Such use of technology will work for Lettuce in the travel retail sphere, too. 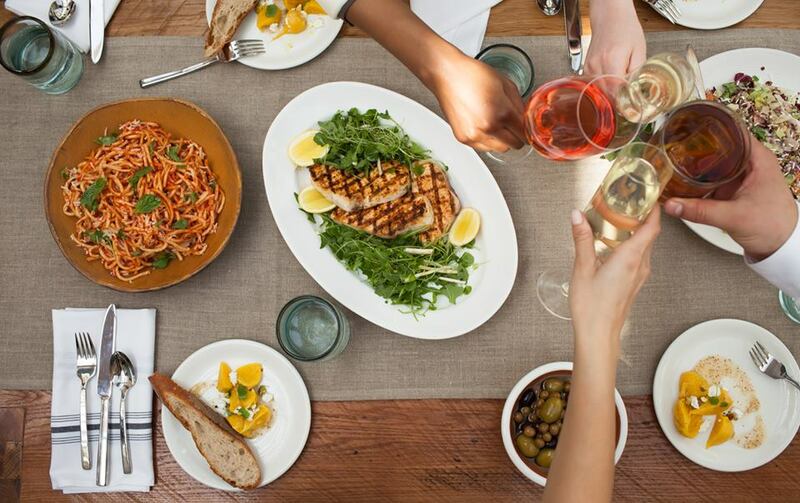 Reynolds says that “several hundred thousand” people have downloaded the company’s free app, LettuceEats. This returns to customers a generous US$7-US$8 per US$100 they spend on food and drink in the company’s restaurants. 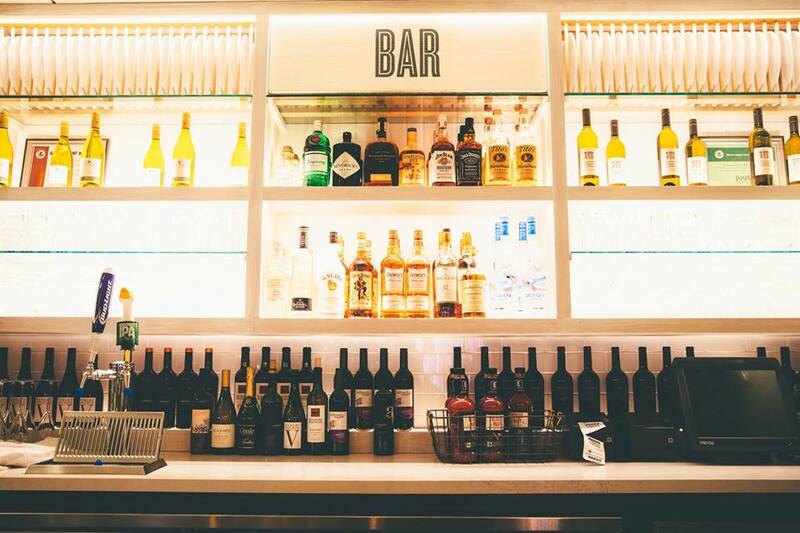 California spirit: Summer House at Chicago O’Hare International Airport won top honours in the Best Airport Bar/Restaurant Atmosphere category at the 2018 USA Today 10Best Readers’ Choice Travel Awards. Before joining Lettuce in 2011 to grow its airport operations, Reynolds spent two years working for Areas USA, the Spain-based food & beverage group. Now that he works with Lettuce Entertain You, he says, that connection to the industry makes him a “desirable partner”. His time at Areas also gave him important insight into how on-street dining brands often need to adapt their product for the airport environment. Lettuce Entertain You Enterprises is an independent, family-owned restaurant group based in Chicago that owns, manages and licenses more than 130 establishments. The company was founded in 1971. As a result, he says, the biggest problem facing the airport F&B sector is not expansion, which Reynolds sees as having almost limitless potential. 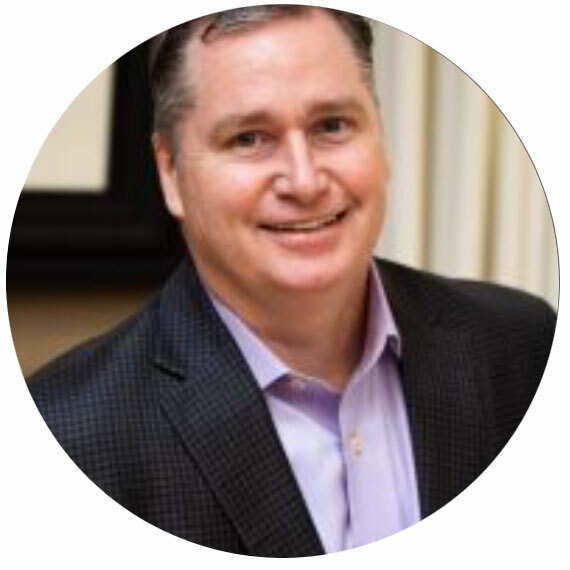 Lettuce Entertain You Enterprises Executive Partner Kevin Reynolds sees airports as “a true growth area for restaurants in the US”. Instead, finding and retaining the right calibre of employees is the most important challenge. Overall, Reynolds is bullish about the prospects for F&B in airports – and believes that putting the customer first will be the key for companies to thrive in that sphere. It’s a philosophy that he aims to bring to life at Summer House, as Reynolds plots the international expansion of this brand within a masterbrand that has customer entertainment at its literal and strategic heart. 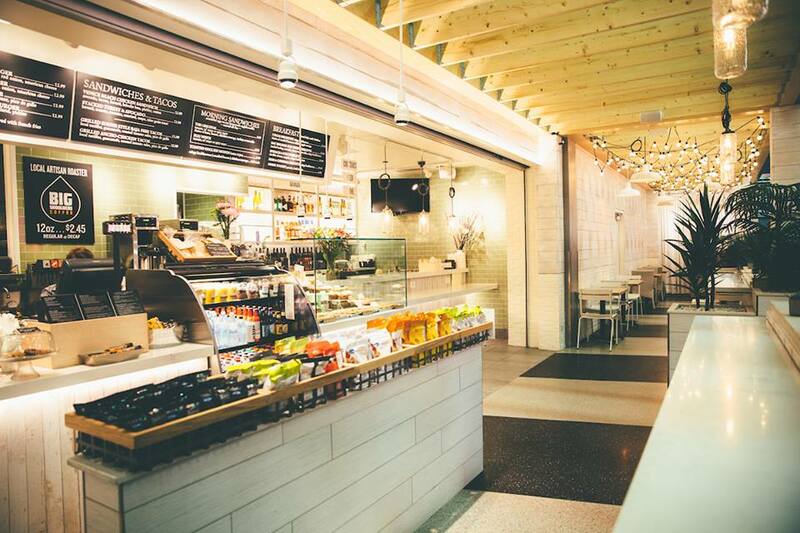 Expansion plans: Lettuce has other concepts in airports in the USA, and will open a Tallboy Taco and other concepts in partnership with SSP at Chicago Midway International Airport.